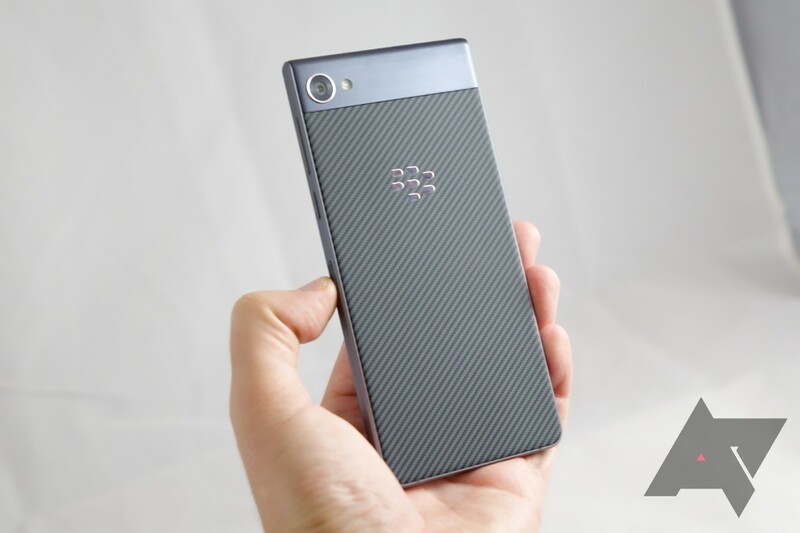 The BlackBerry Krypton has been popping up on the rumor mill for a few months, but today we get our first look at what could be the device's back. 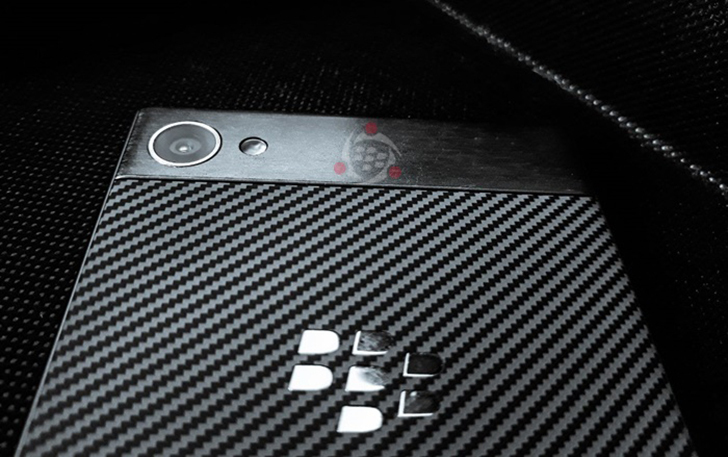 As you can see from the image above, it has a carbon fiber patterned backside with a shiny BlackBerry logo. The camera has one LED flash though, as opposed to the dual LED on the KEYone. 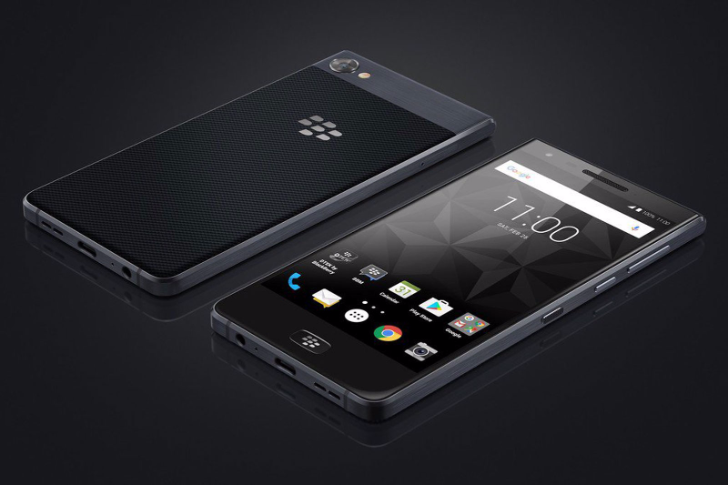 According to previous rumors and leaks, the Krypton will be the DTEK50/60's successor with a fullscreen display and no QWERTY, unlike the KEYone. 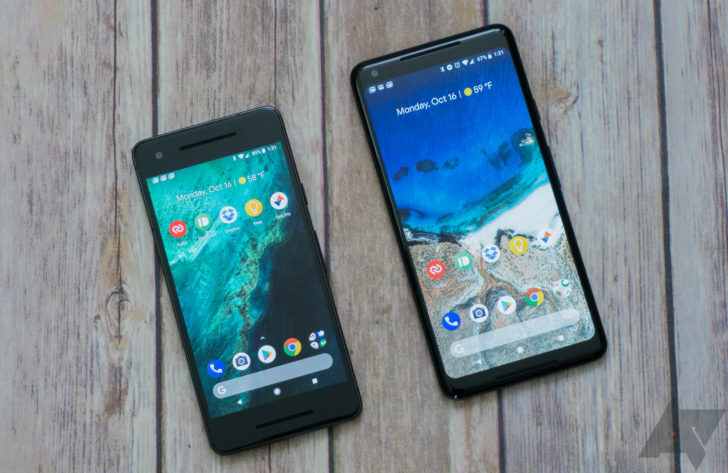 It should have a 16:9 1920 × 1080 display, a Snapdragon 625 or 626, 4GB of RAM, a fingerprint reader integrated in the home button, and a rather large 4,000mAh battery.